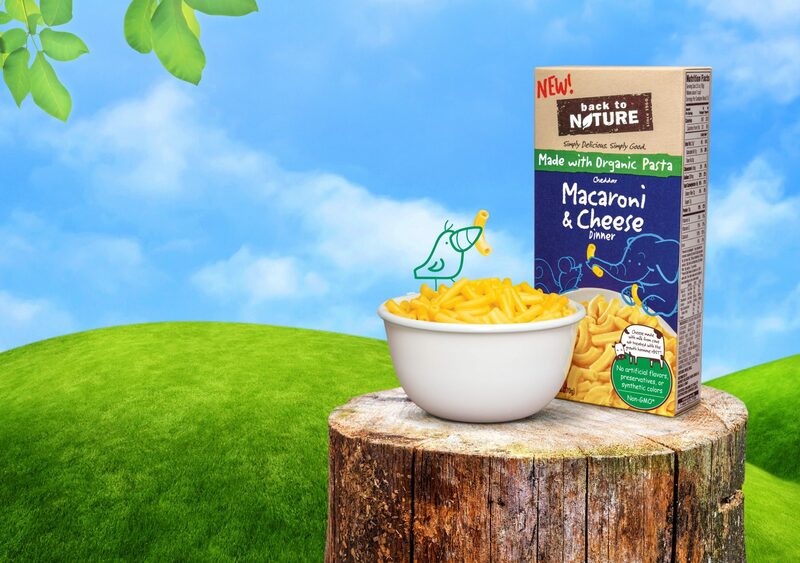 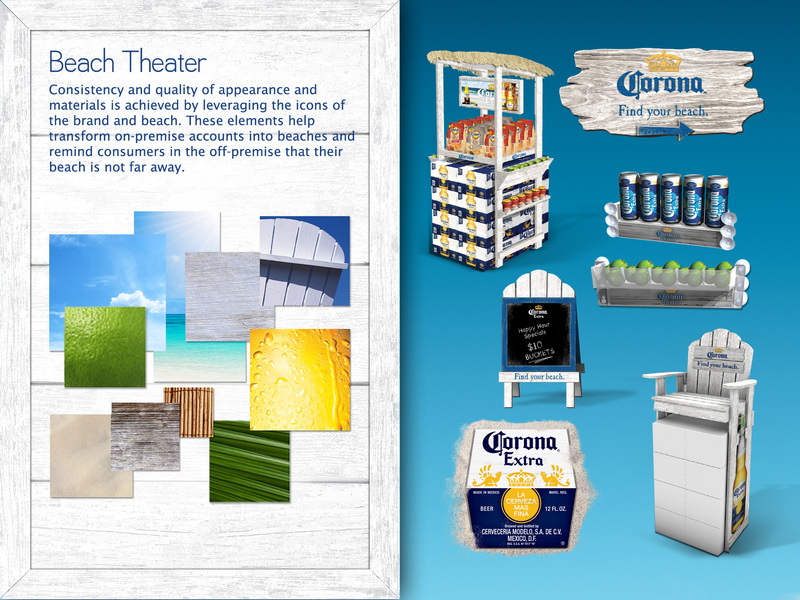 An iconic brand starts making waves across digital, mobile, social and in-store. 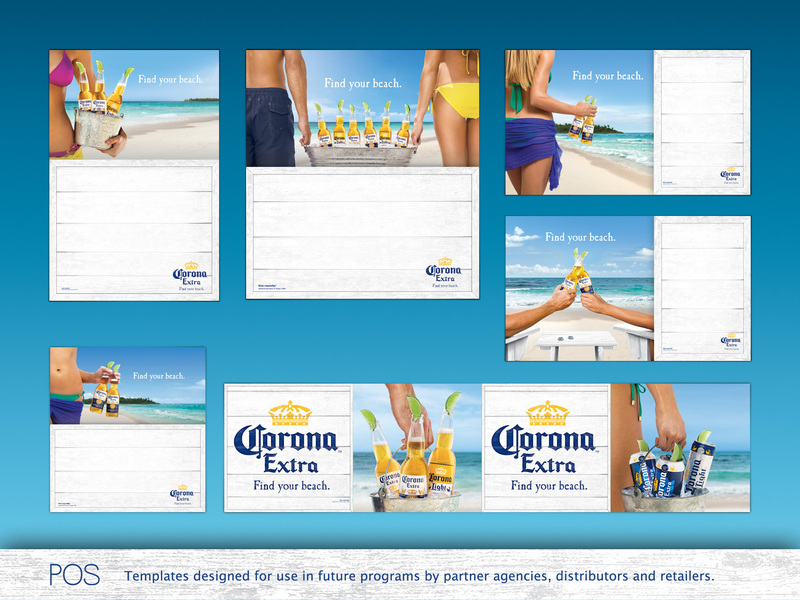 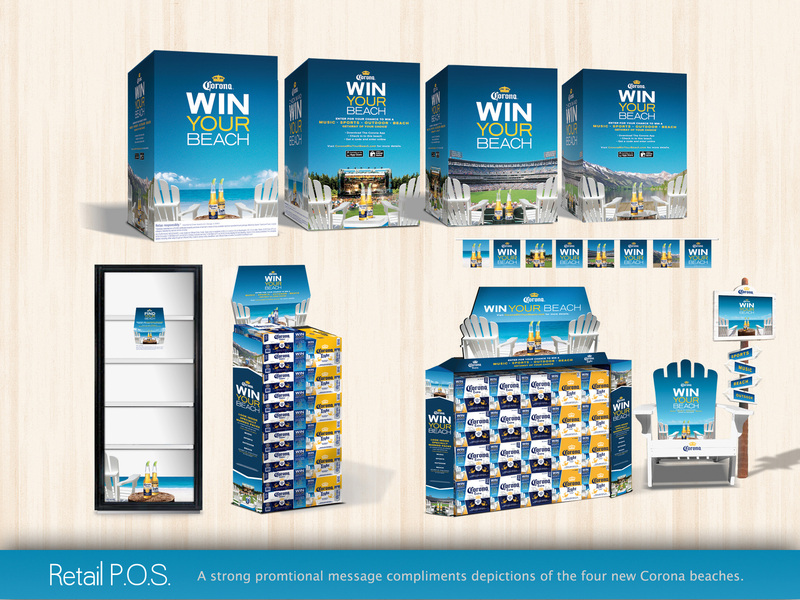 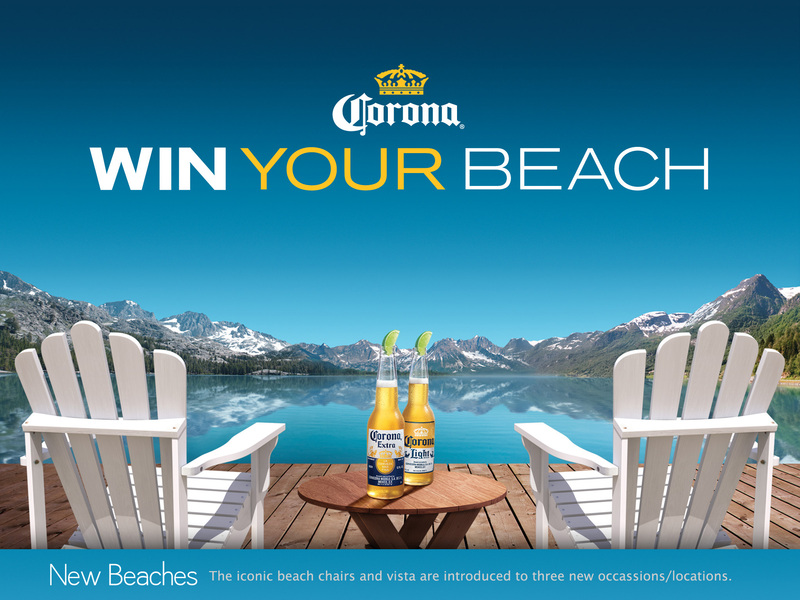 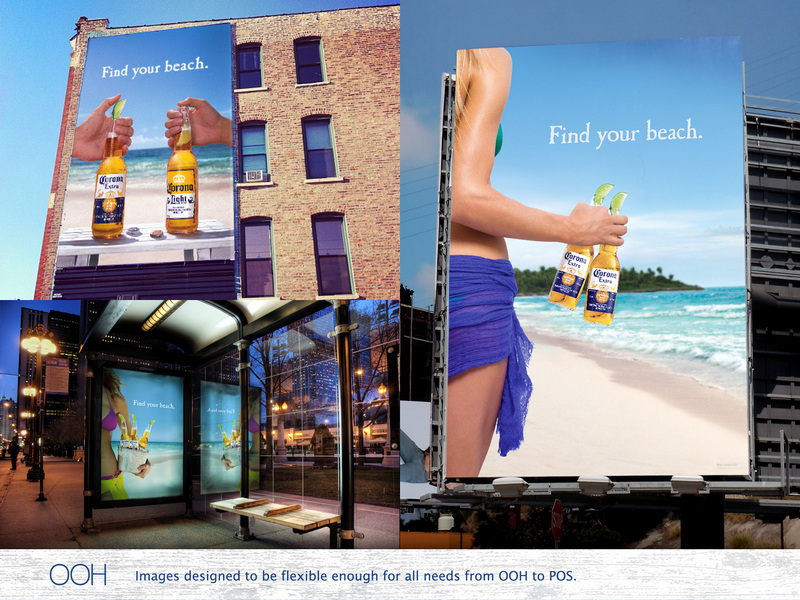 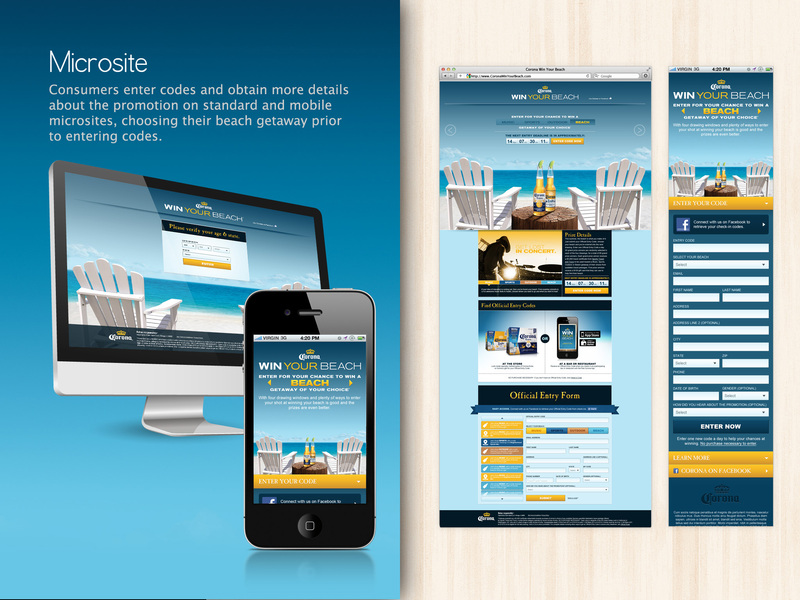 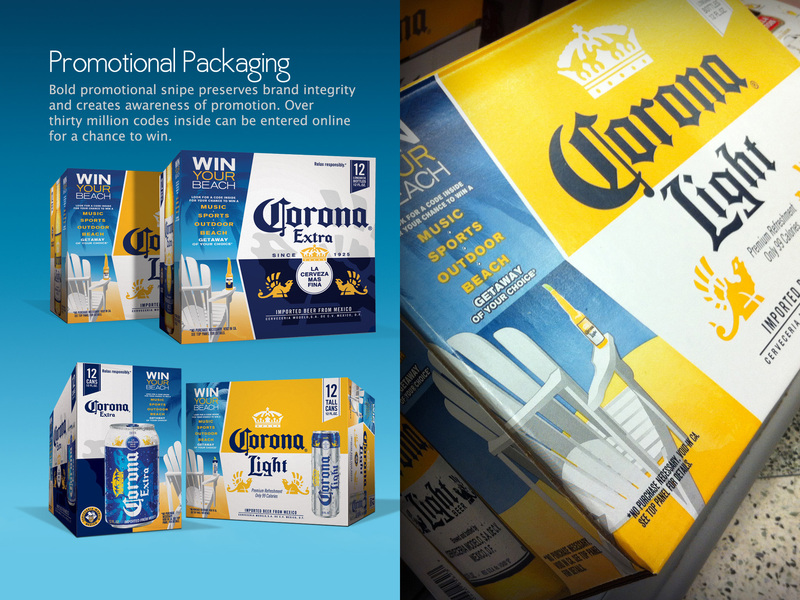 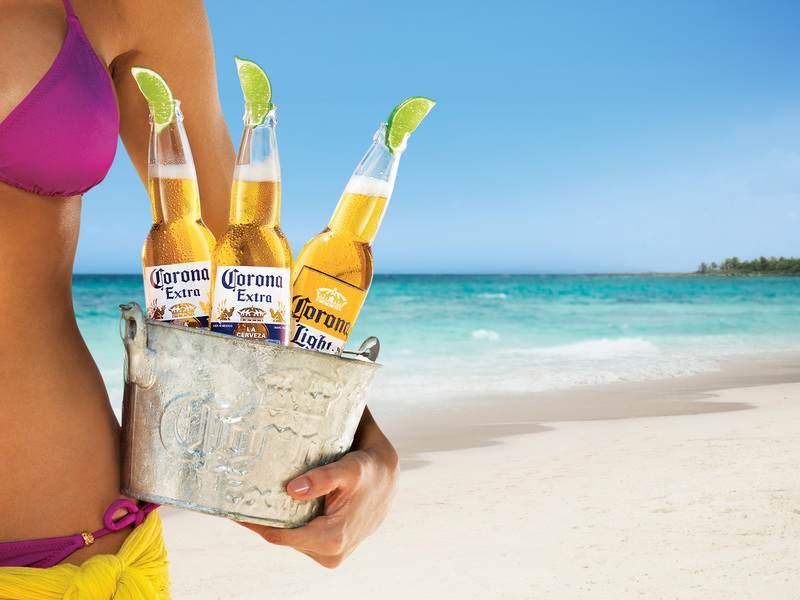 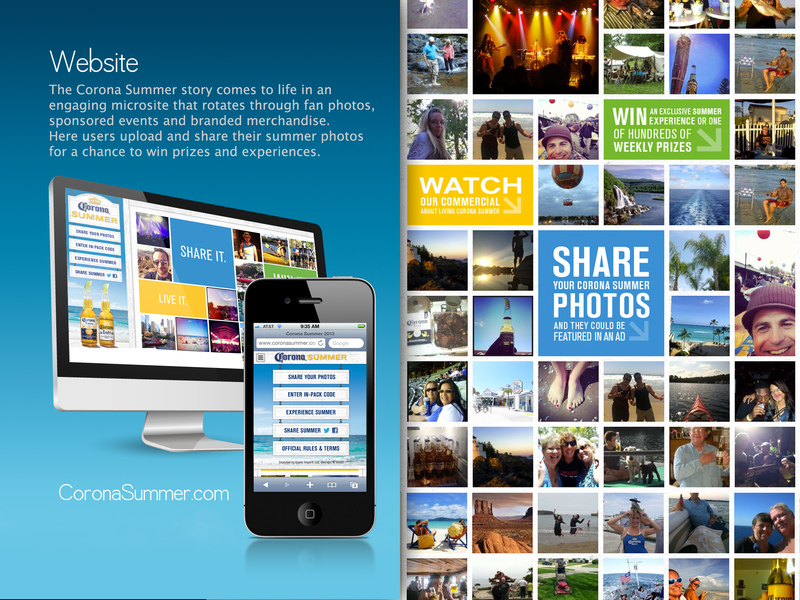 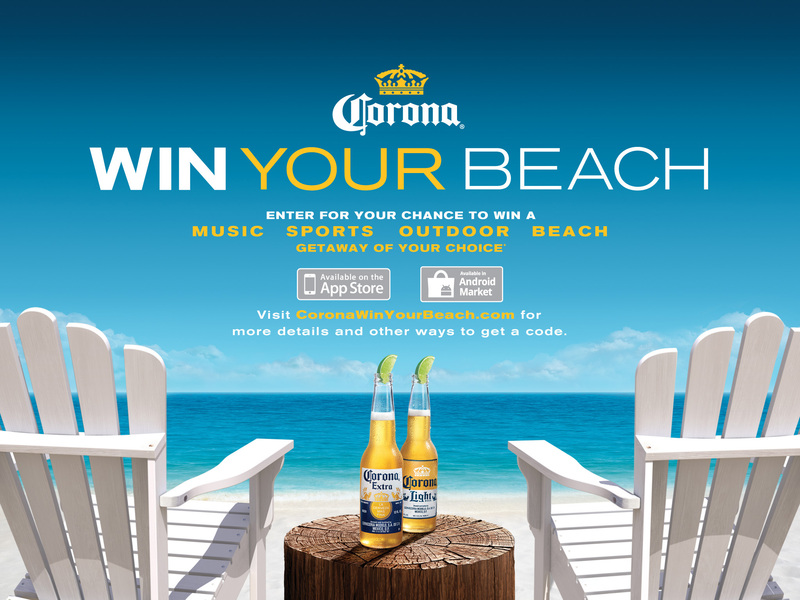 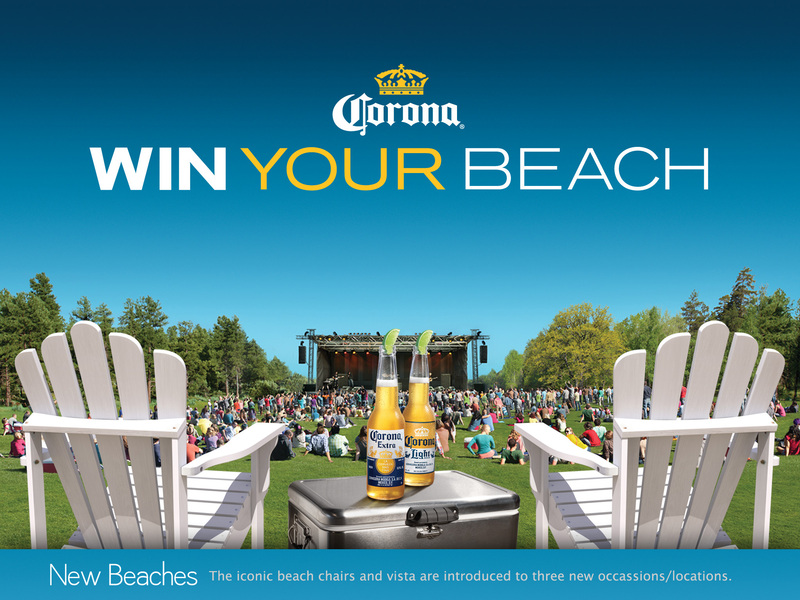 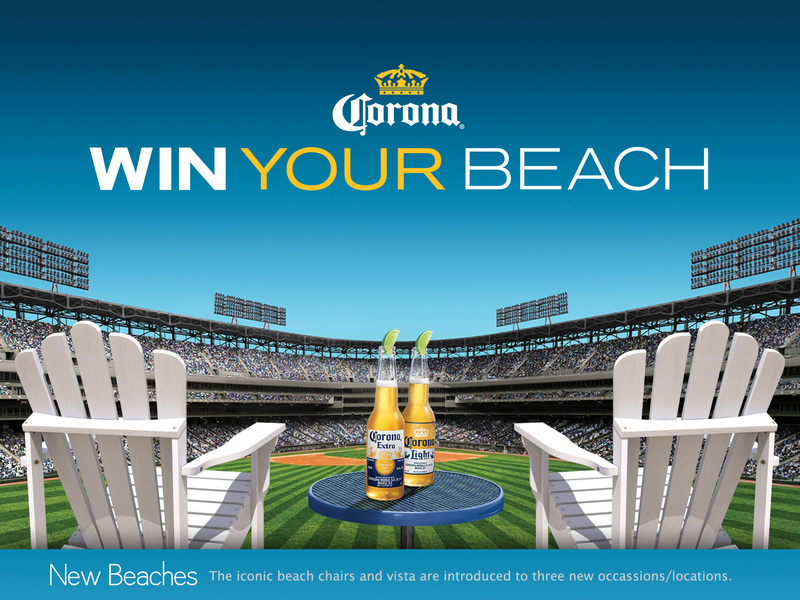 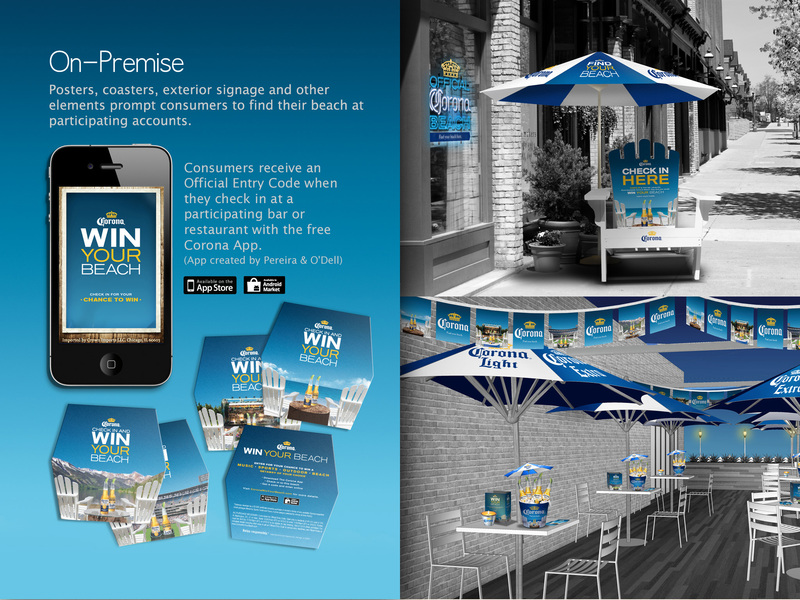 Since its launch, Corona Extra's Find Your Beach campaign helped the brand expand and grow in occasions dominated by domestic brands made by Budweiser and MillerCoors. 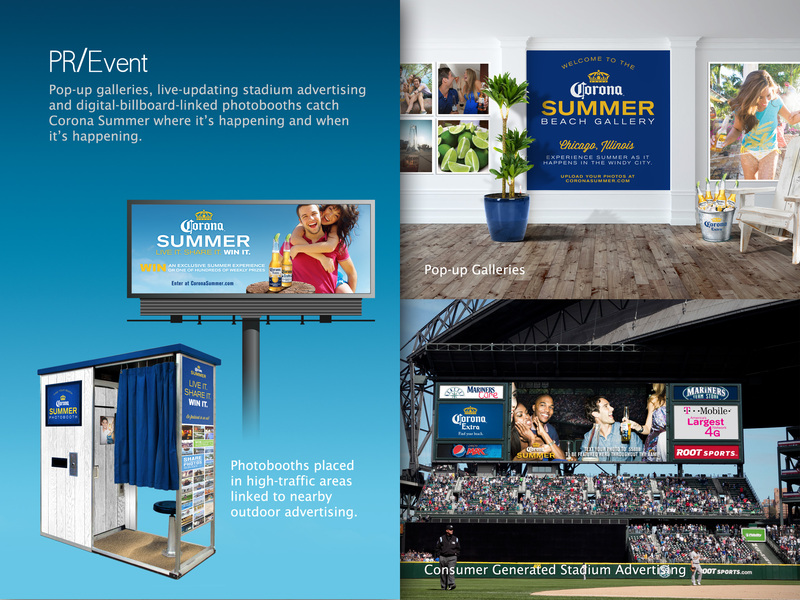  A host of tools were developed for the brand's agencies, media partners, distributors and retailers to support and enhance their marketing efforts throughout the year.